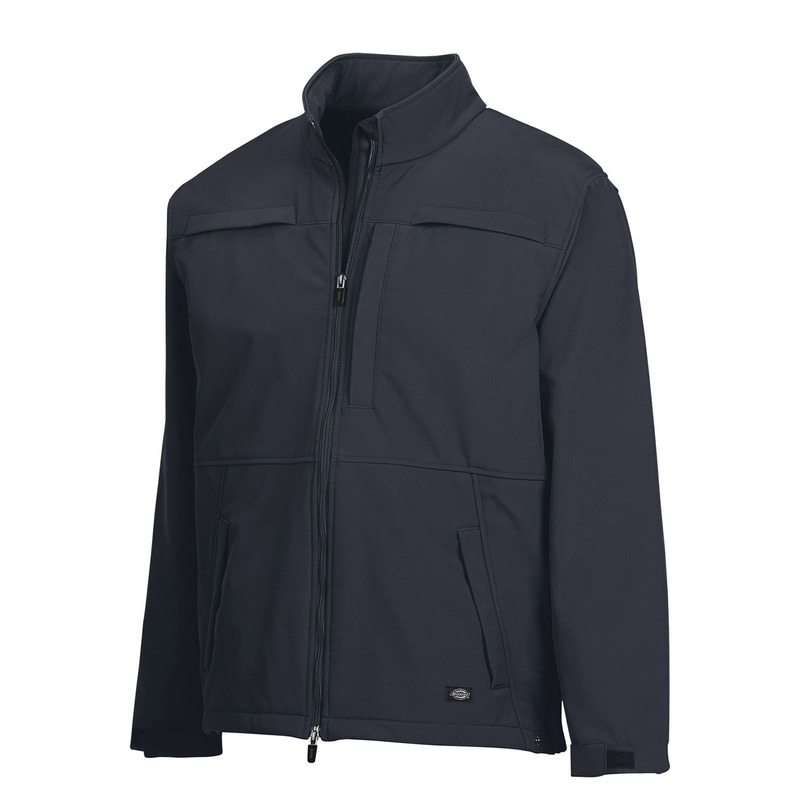 A hardworking, softshell jacket that won't weigh you down. 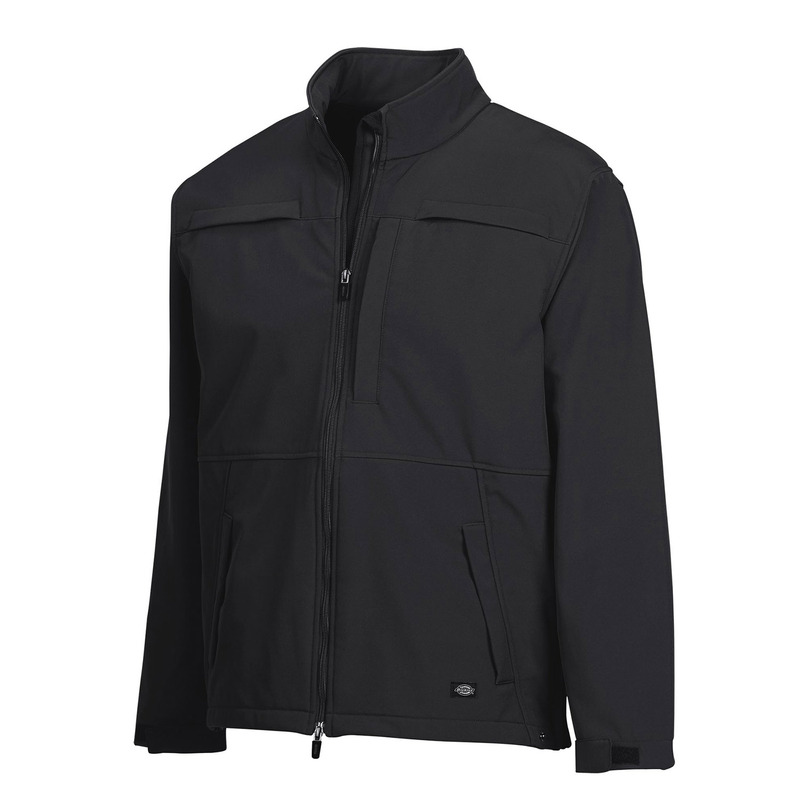 Dickies Softshell Jacket is built with polyester and spandex for mobility and comfort. Plus, the three-layered softshell blocks water and wind.